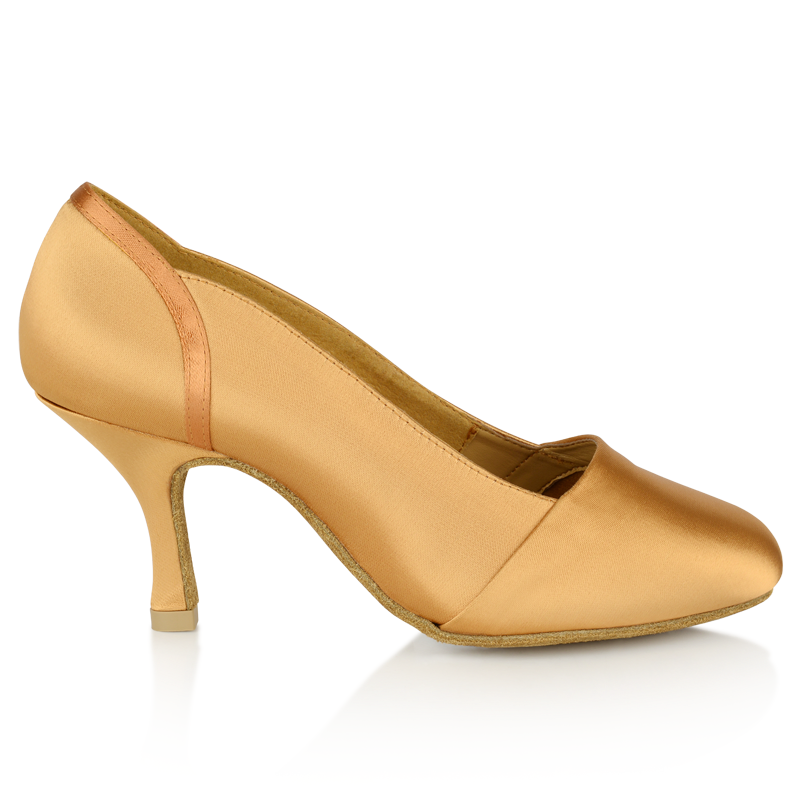 The flesh satin Tanami standard ballroom ladies dance shoes are of professional-grade quality. These dance shoes have many features that will allow you to perform at your best, with the desired comfort and support that you seek. 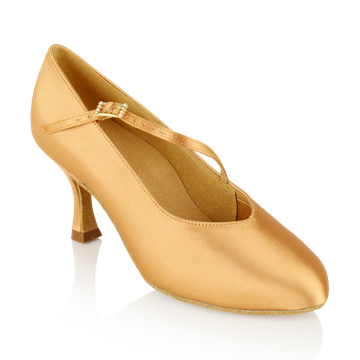 The ballroom dance shoes have curves that have been designed and crafted to fit your foot snugly, thus providing secure support for the foot. The rounded toe shape represents that of a standard court shoe and the throat is cut straight across. 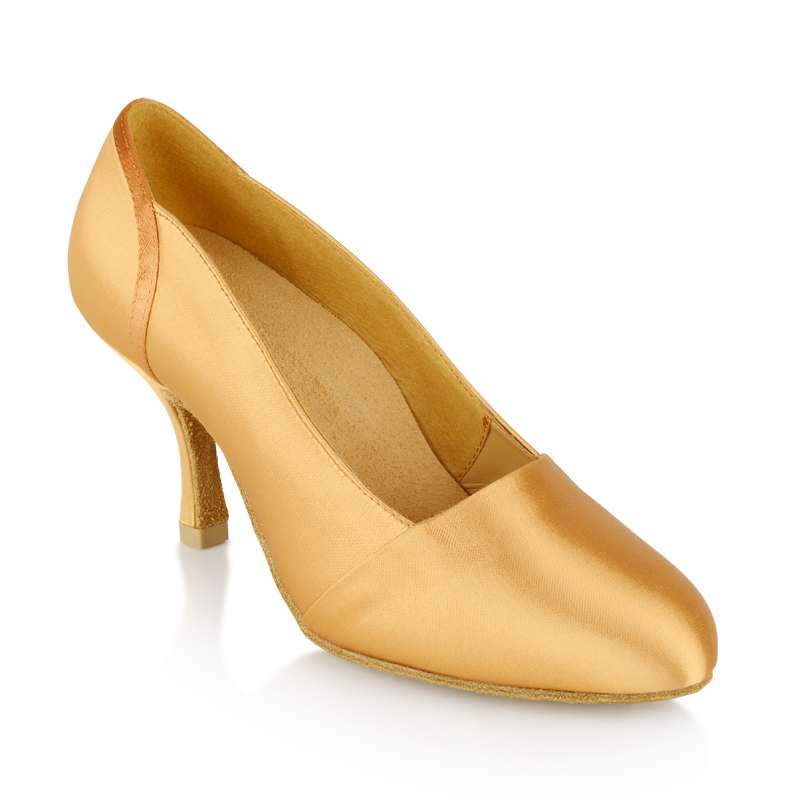 For precision dance moves, the heel tip is crafted in a way that prevents slipping. Sports-grade material supports the heel while the front portion of the Tanami shoe supports the foot while being soft and lined with an antibacterial lining. What's more, the shock absorbing inner sock provides metatarsal foot arch support for long-lasting comfort. 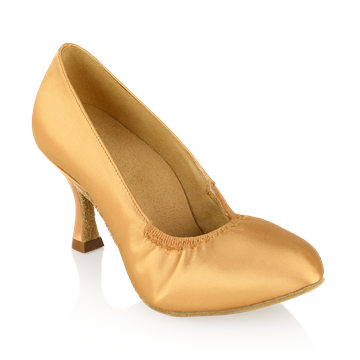 • Round toe shape standard court shoe, with a throat cut straight across. 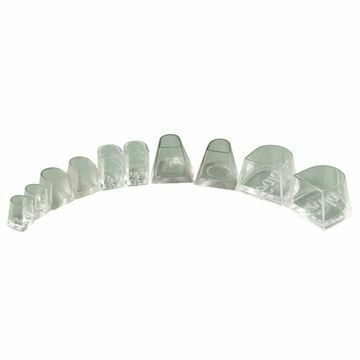 • The curves of the Tanami have been specifically designed to hug and securely support the foot.